It's dog eared, well used and unloved. Come in and grab it while it's luke warm. 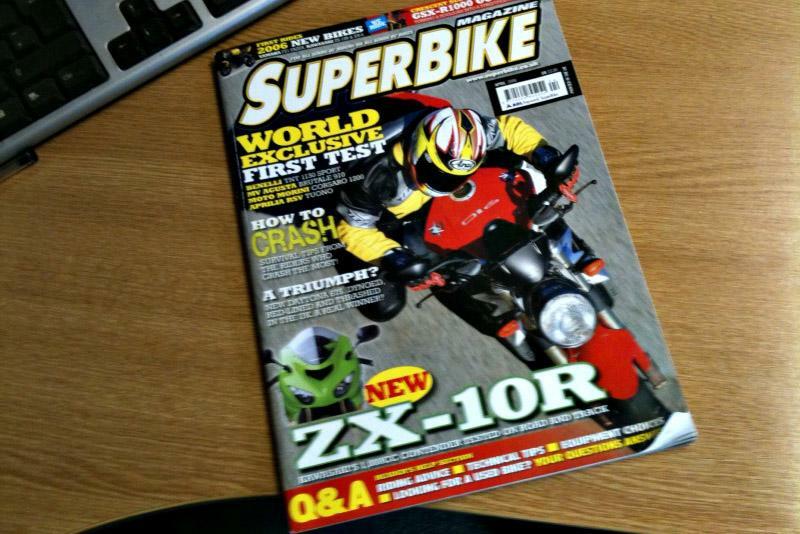 Superbike magazine. Any takers? April 2006 issue. It’s a bit tired and dog-eared but we only want 20p for it. If no-one wants it, it'll be folded and put in the bin. Free postage to North Lincs.